In the account of Noah, we see God’s compassion, His holiness, His sovereignty, His just wrath, and His complete ability to save. We see the man, Noah, despite all the foreboding circumstances around him, remaining faithful to God and expressing his faith through obedience. As we study Genesis 6 and Genesis 7 we are focusing on the fact that, in spite of this world spiraling downward due to man's sin, God saves! TARGET (Point of the Text): Because God is holy, He must judge sin, but He extends grace to those who trust and obey Him. Keep this in mind as you prepare and as you teach. Your goal should be to guide your group to understand the character of God and the obedience of Noah. We could spend time debating the size of the Ark and analyzing how everyone could fit on the ark, or we could discuss the geological evidence that proves the accuracy of the flood narrative. But for this session, I challenge you to move beyond proving the narrative's accuracy (which it is) and to focus on what the passage is communicating about the character of God and the obedience of Noah and how it relates to us today. Expanded Passages: I have expanded the set of passages to be studied to include: Genesis 6:5 – 7:14. LOOK UP Illustration: Picture of fruit or actual fruit display. As adults arrive begin discussing their favorite way to prepare the fruit. 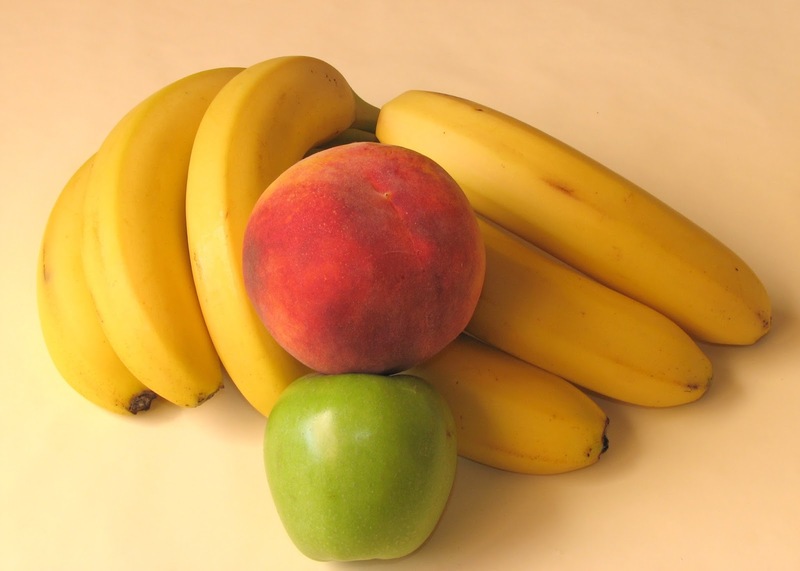 Ask: What happens if there is a bruised or brown spot on an apple, peach, or banana? Explain: Inevitably the bruise or brown spot will spread to the entire fruit and it will rot. Ask: What can you do to stop it? Do you throw everything away or cut out the rotten part? Why do most of us try to keep the part that is still good? LOOK OUT Illustration: Refer back to the fruit display. So, just like many people don’t throw out fruit if there is still some part that is salvageable, God didn’t completely destroy man or His creation. While the earth was bruised and rotting away from the wickedness of sin, there was Noah, a righteous, blameless man who walked with God. So God only “cut away” what was already destroyed by sin. He left a remnant of man and established a covenant that would point to our salvation that would eventually come through Jesus Christ.